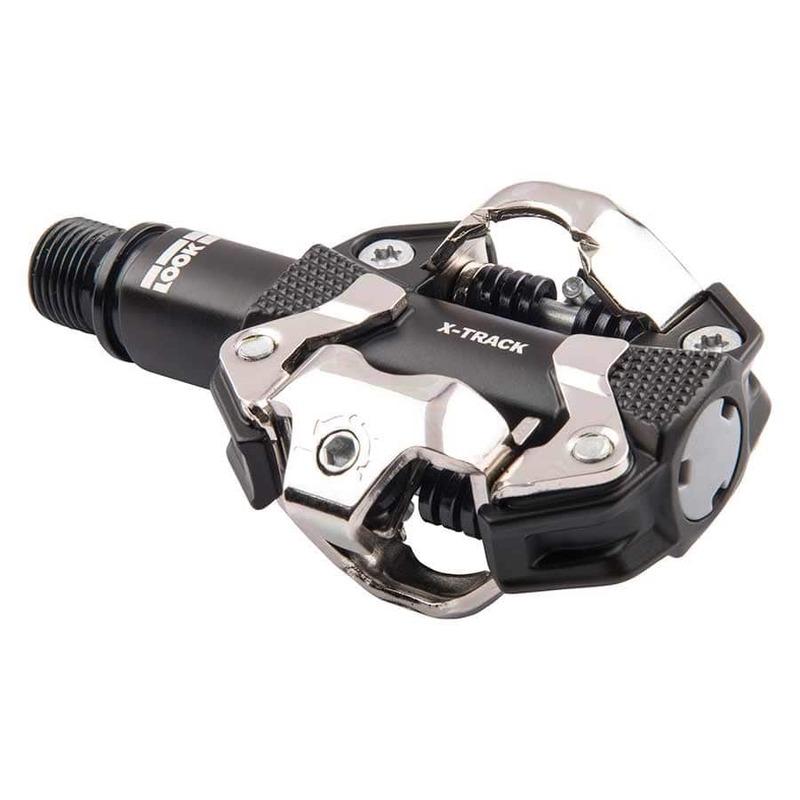 Look X-Track MTB Clipless Pedals are part of a new range of mountain bike pedals by one of the industry’s top innovators. LOOK constant desire to innovate and improve your product experience has resulted in a design that is dependable, durable and easy to use. 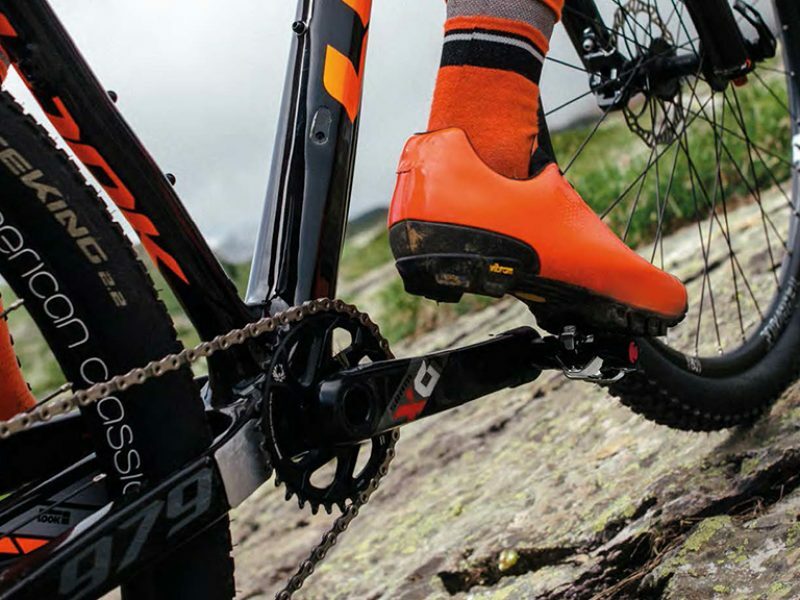 Their new mountain-bike pedal was constructed around a heavy-duty mechanism, is resistant to the negative effects of coming into contact with various external factors (rocks, roots, mud…), and provides consistent and reliable performance over time. 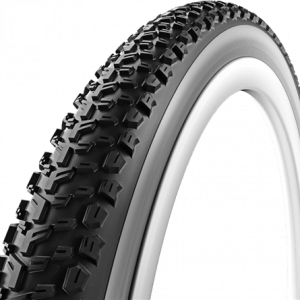 Its spindle, equipped with a double weather-resistant seal, has been improved to withstand even the worst conditions you may encounter during your rides. They have remained devoted to the principles that guide Look daily. Fewer hassles mean more time to ride, and therefore, more fun… so enjoy the new Look X-Track MTB Clipless Pedals. 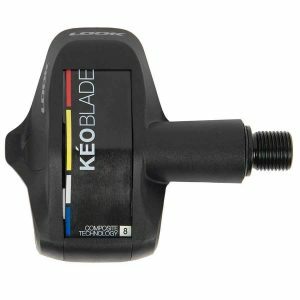 From one of the world’s top bicycle innovators comes these new MTB clipless pedals, now with SPD cleats. 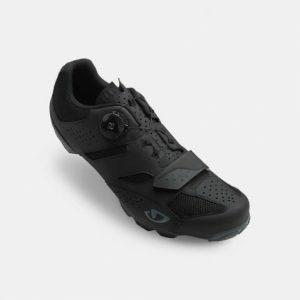 We immediately had to try a pair and were hooked. they look awesome, the quality of the axel and bearings is what you expect from a brand like Look, and best of all is the price point. 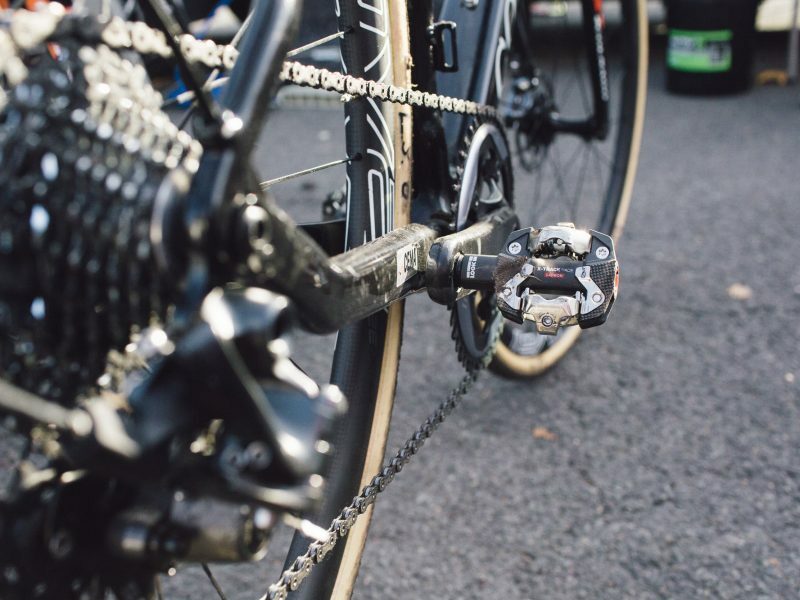 We will choose this pedal every time ove the Shimano m520 or m540.